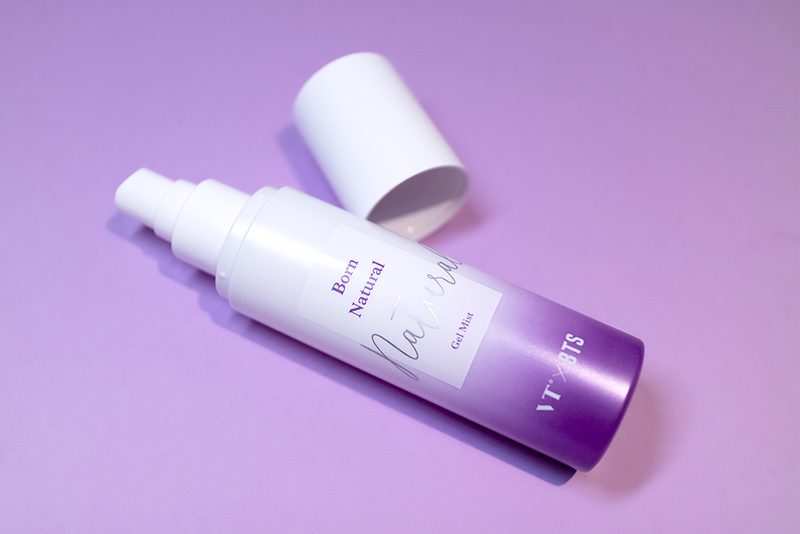 Review: Face Fixer & Gel Mist (VT Cosmetics – Part II) – Oh My Stellar! The Super Tempting Face Fixer is, as the name suggests, a make up setting spray. It claims to form a thin ‘fixing’ layer to give a radiant complexion, while also setting make up to keep it looking perfect all day. 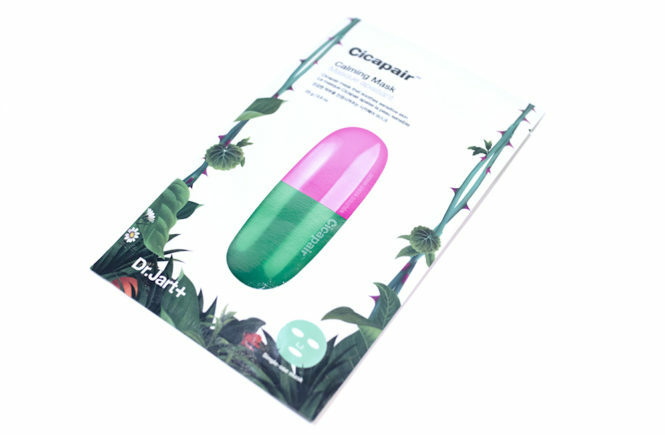 It has a non-sticky finish to prevent any smudging or transfer of make up. 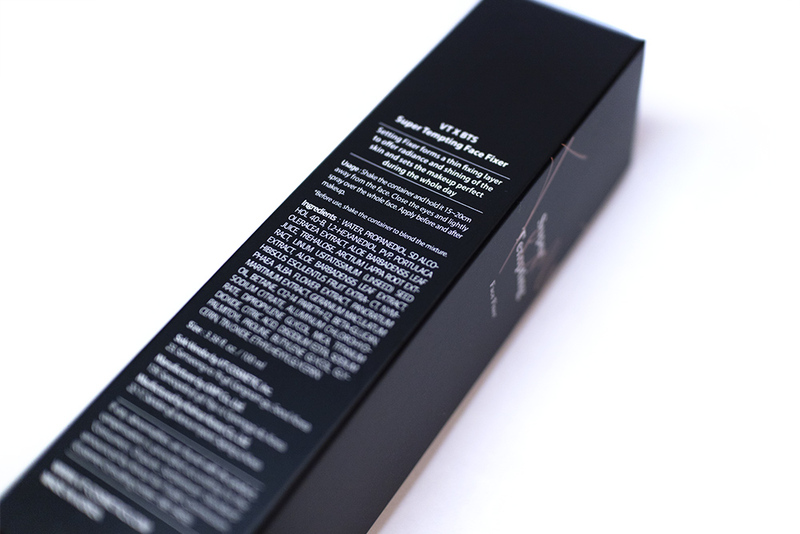 It also claims to contain a pearl finish, to give a gentle glossiness to the skin. 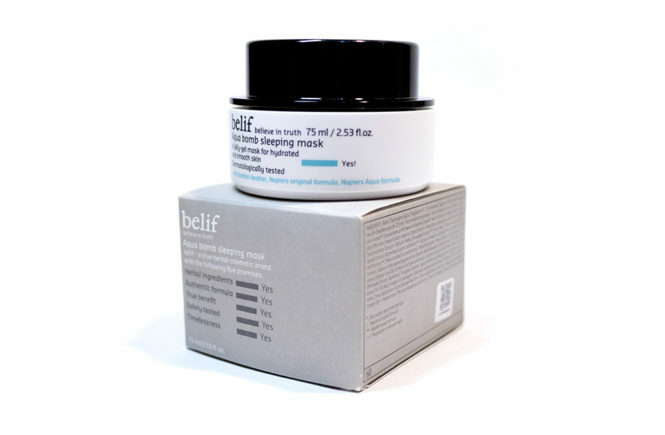 This product can be applied to the face before and after make up, depending on how much help you think your skin needs. For myself, I only used it after my make up application (since I always use foundation primer anyway). The Face Fixer has a very fine and gentle spray, which applies easily and evenly over your entire complexion. It is described as a “wide angle spray” with “micro-fine particles.” I usually use quite a lot of sprays, but this is just because I personally like to coat my skin in setting spray. Usually, around 3-4 sprays of any setting spray would be sufficient. Similarly to the Super Tempting Highlight & Shade Palettes, this Face Fixer spray comes housed in a black cardboard box with a matte finish and a nice, elegant design. 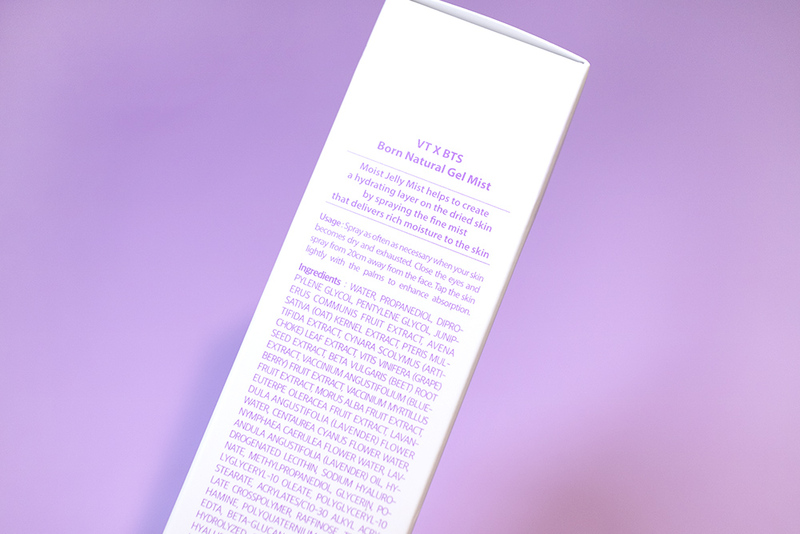 As with the previous post, I really like the typography of this and – while it is very simple and basic – I think that it gives VT Cosmetics a luxe, high-street trendy sort of vibe. This works especially well considering that they are currently most well known for their kpop collaboration, and so their target audience is generally a bit younger. Opening it up, the actual spray comes housed in a purple metallic 100mL bottle with a matte finish and the same rose gold detailing as from the rest of this Super Tempting Collection. I personally much prefer the packaging design of this over the palettes because I prefer the dark purple look. Since there is only one version of this as well, there is no way to confuse similar products. The bottle has a plastic cap that clicks in very securely. Overall, the material of this packaging is really nice! It is simple, in-excessive and it looks very trendy. The 100mL bottle is a bit heavy for travel, but I don’t mind it so much since this isn’t a travel-size and I find the packaging to be quite streamlined as it is. So first off, this Face Fixer smells so good! And that is pretty rare when it comes to setting sprays (at least the sprays that actually manage to keep my make up on my face). I have only found maybe two in the past that have been either unscented or passable, but this one actually smells really pleasant. It has a light citrus scent that is very refreshing, but isn’t overwhelming and also fades soon after application. Also, the applicator (spray) is very gentle and fine – to the point where I sometimes worry that I didn’t apply enough (don’t worry – you applied enough). As a bit of a background – I have a lot of issues with keeping my foundation decent through the day. 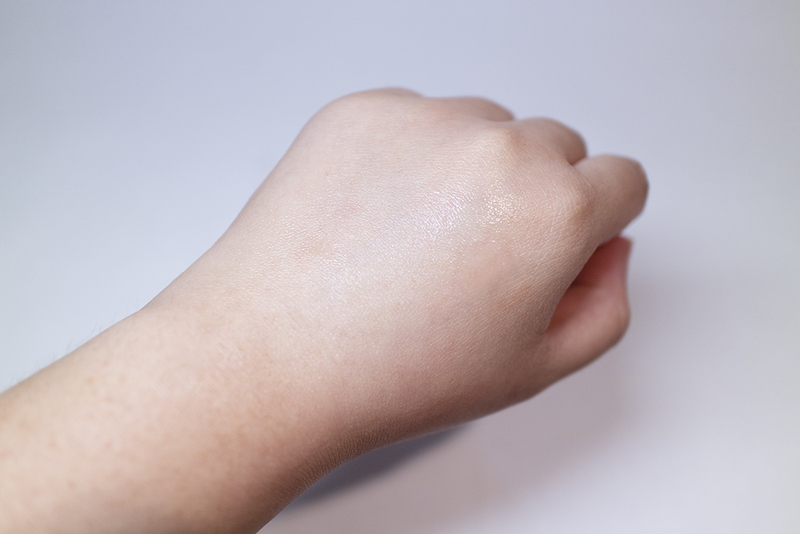 I have combination skin which can start off dry or normal, but then become very greasy by the afternoon. I also work relatively far from home, so my days generally span around 12 hours – so that’s how long I need my make up to work for. 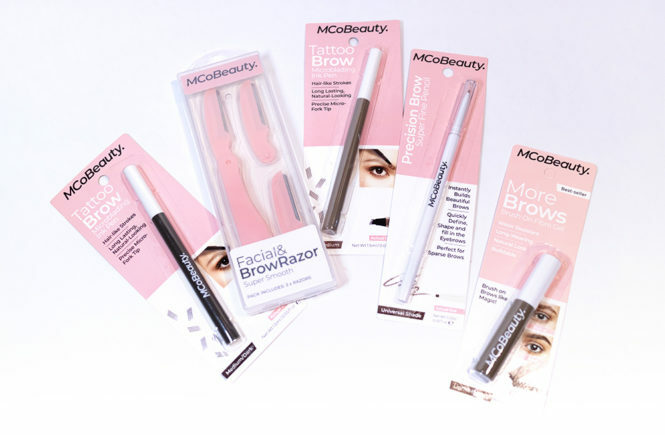 I have found some options in the past that have worked well for me, but the addition of this Face Fixer to my make up routine seriously exceeded all expectations! First off, this is not a mattifying or powder based product. It is light on skin and will give you a very natural radiance – but will also retain the finish of the base you are using. It does not control oil, so you will still get shiny during the day, but it will fix your make up in place. I often find that my make up moves or cakes up when I blot my oils but, when I use this spray, it’s definitely set. Blot your skin to get rid of excess oils and this spray will ensure that you look totally fresh even at the end of your work day. After testing this product out, I can very confidently say that I am pushing this to the top of my HG setting spray list. 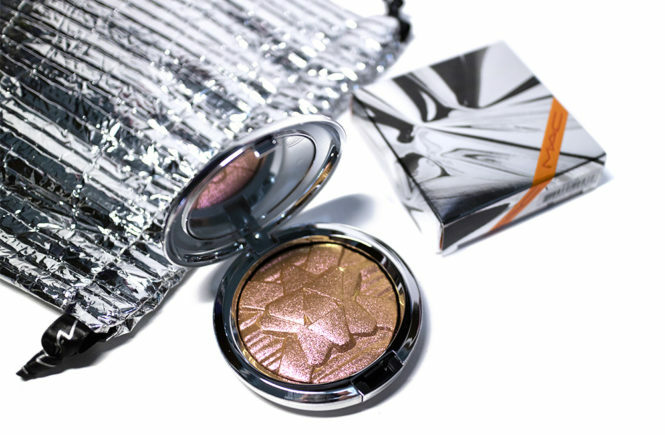 I have been a big fan of the MAC Fix + and the Urban Decay All Nighter – both of which do work really well for my skin – but this product is comparatively super affordable and works just as well, if not better, than those two high end brands. THOUGHTS? Yay for high ratings! I absolutely love this product and I actually already have been recommending it to people. I think this is great for someone who wants to make sure their make up adheres to their skin for a long time. Although it won’t keep you looking perfect without any effort (i.e. I will forever need a blot), it will keep your base fully intact while you go about everything. Super highly recommended from me and this is definitely my favourite VT Cosmetics product! And then this is unfortunately the product that really disappointed me! I was super keen to try this out because the concept of it seemed really cool, but I personally feel like this just doesn’t work. 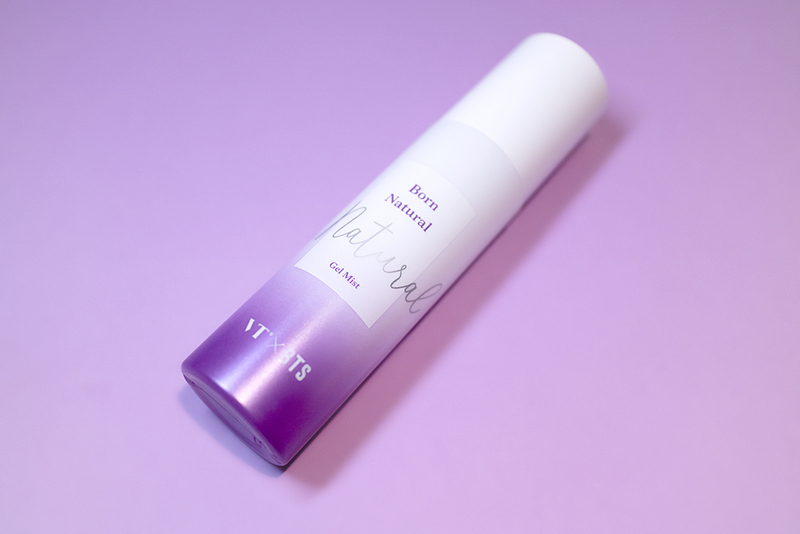 The Born Natural Gel Mist is described as a hydrating ‘jelly mist’ which helps to bring moisture to your skin by forming a light layer when applied. The claims to absorb well, leaving no stickiness, as well as having the same wide angle spray as the above Face Fixer to even application. This gel type product turns into a liquid as it is sprayed, applying as a light, micro-fine mist. 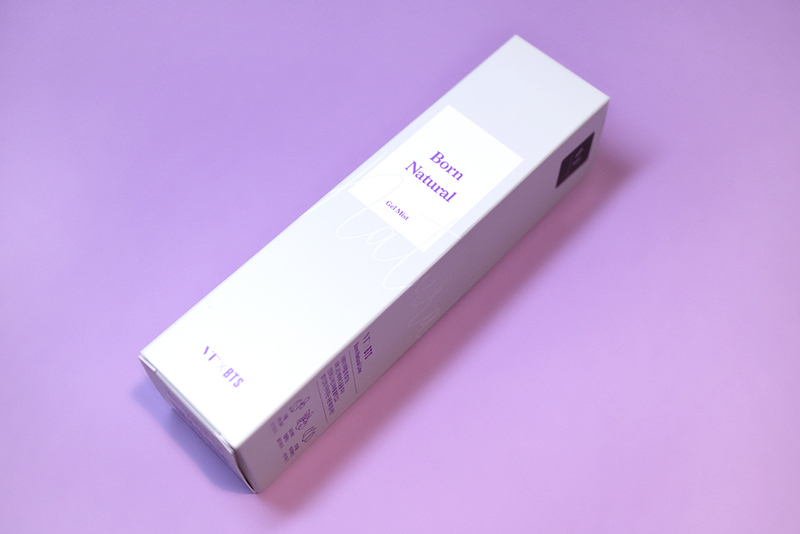 It contains purple beet water, super berry complex, and triple hyaluronic acid for hydration and vitality. The packaging of this product is similar to the Super Tempting Face Fixer in that it has the same bottle shape (and also the same spray applicator), and a very similar general design. It comes in a white box with some fine glossy, UV varnish detailings (see the subtle Natural typography). It uses a white and purple design throughout. Opening it up, the bottle has a purple to white gradient design. The actual typography is about the same as the Face Fixer, except the word Natural is printed in silver instead. The quality of it (from the cap, to the nozzle and the materials) are identical but in reversed colours. 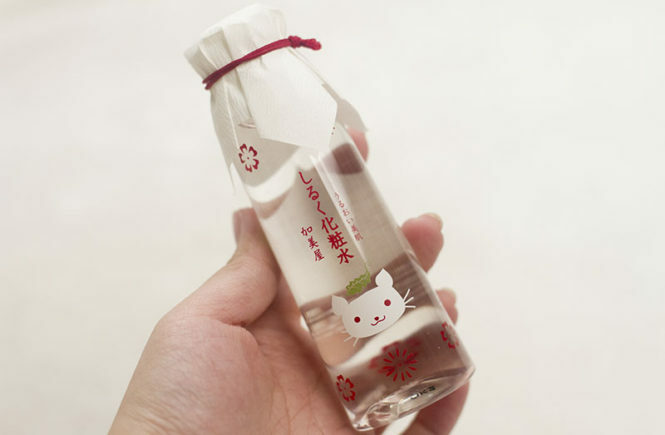 Personally, I think that the design of this bottle looks the best. I love the purple and white design as I feel that it looks even more modern and luxe. The lighter colours also feel a bit more fresh. That being said, the colour choices for both the Super Tempting and Born Natural collections really reflect their concept. So my issue with this product is that it just doesn’t spray well! Since this is a very unique formula (changing to jelly to a liquid mist), I feel that it needs a specially designed applicator for it to spray properly. When I use this product, I feel that a single spray is too little but – as soon as I try to do a few sprays in a row – the actual gel starts to leak from the nozzle and it gets messy really quickly. Since the gel is a thicker consistency too, you also have to press harder down on the spray – which isn’t too bad, but can be annoying. 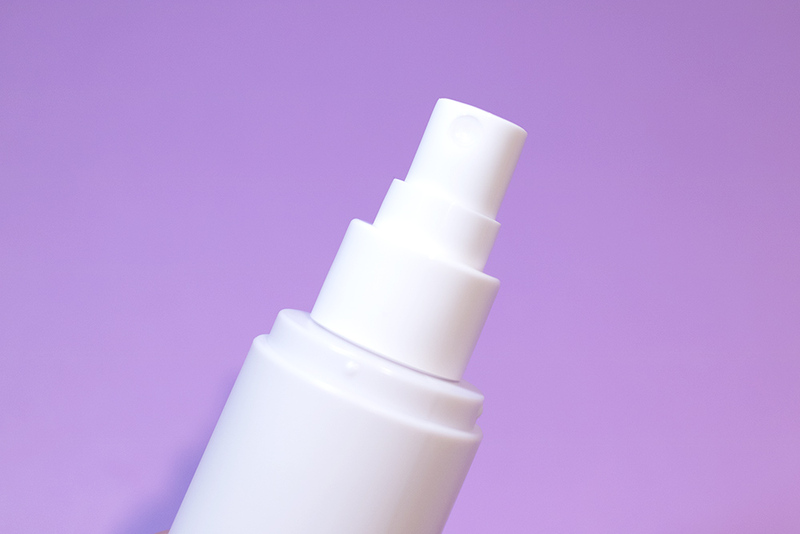 In order to make this product work (so that I could actually try it out), I ended up opening the bottle and then pouring it out to use similarly to how I might a toner or essence. I found that it really does have a very viscous gel-like texture, which explains why the spray doesn’t work the best. 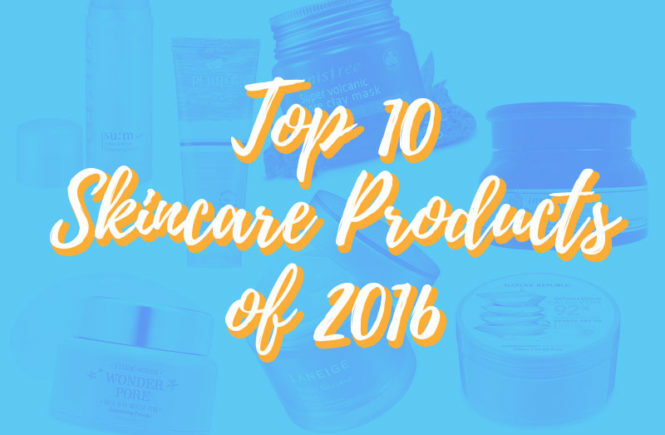 It’s fine when you pour it out to apply, and it gives your skin a nice boost of hydration. It also does absorb quickly, so this would be a nice product to use in the morning underneath make up. However, I’m really not a fan of this scent (especially when compared to the glory of the Face Fixer). It has more of a herbal scent, which is still light and generally not very noticeable but it just isn’t very suitable for me. 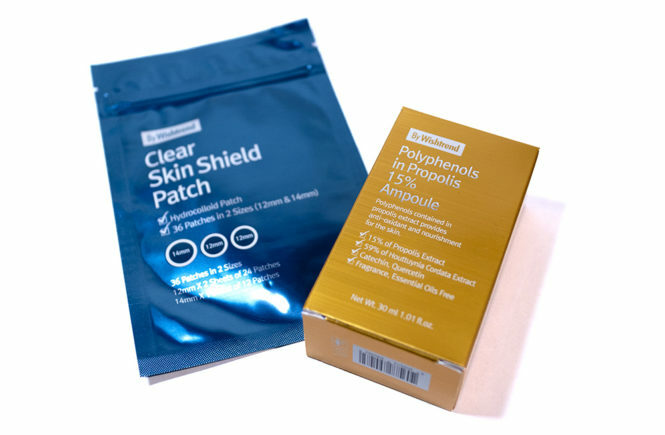 Overall, this product is useable – it hydrates and absorbs well. 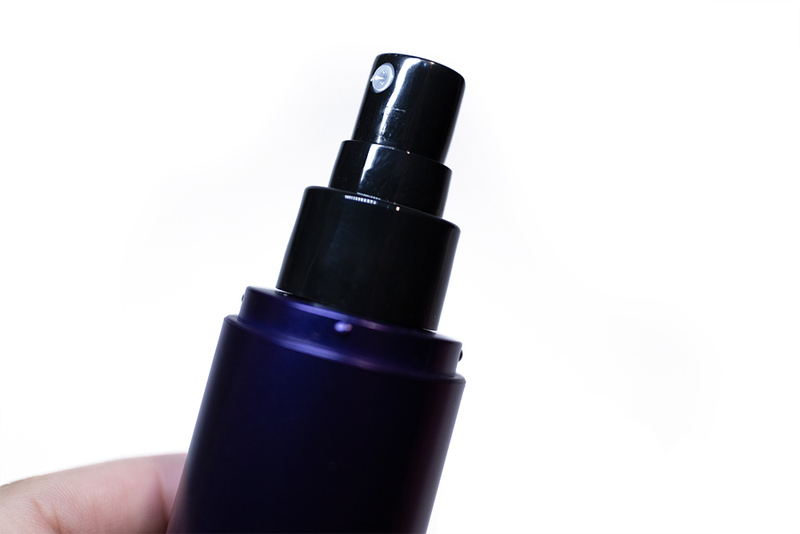 The spray applicator is really not great though and if you want to use it as intended (i.e. as a mist), you will need to take your time with spraying and layering it up on your face. Although the gel-mist concept is cool, I feel like the effects from it are relatively average and can easily be replaced with an alternative product. The price point is good but I think you would be much better off paying a bit more for something that isn’t a hassle to work with. THOUGHTS? I am definitely not a fan of this product and I would not be recommending it to anyone. 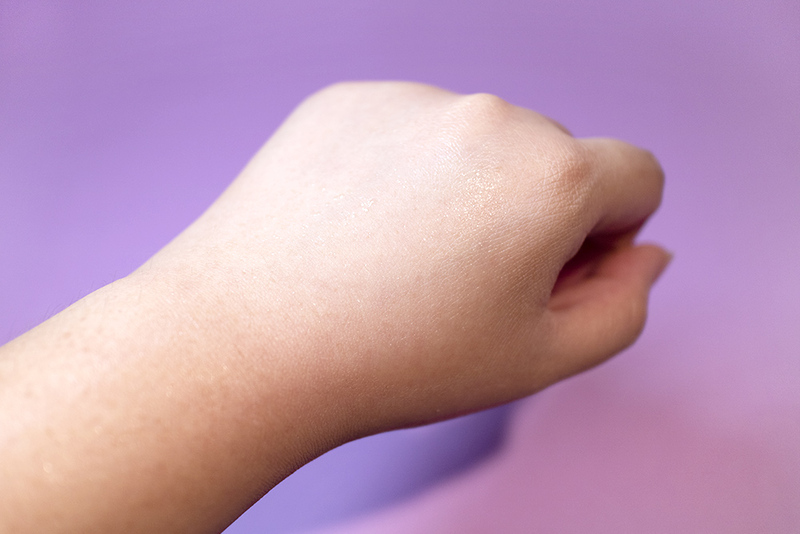 Regardless of your skin type, I hate that the actual applicator just doesn’t work properly! It’s usable, but if you’re paying good money for something then you deserve to get a well-designed product that is easy to apply and enjoyable to use. ALTERNATIVE RECOMMENDATIONS? 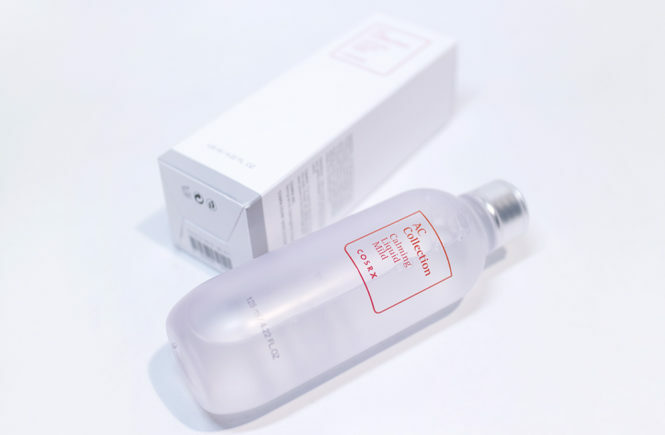 I recently reviewed the Lagom Cellus Mist Toner and, although it is more expensive than this mist at USD$30, I would must sooner recommend that over this one. 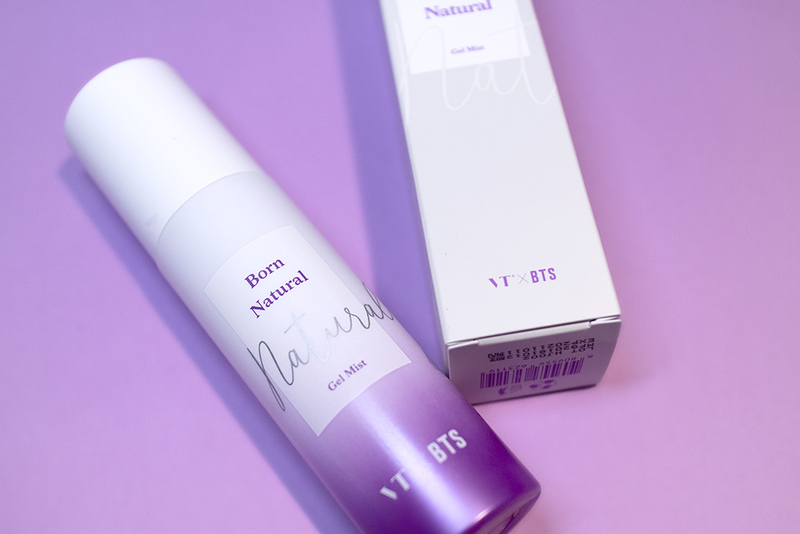 So those are my thoughts on the VT Cosmetics products – the Super Tempting Face Fixer and the Born Natural Gel Mist. The first is arguably one of the best setting sprays that I have ever used, while the latter is also arguably one of the worst mists that I have ever used – see why I wanted to include these two together? There is one more part to this VT Cosmetics review series to come so keep an eye out on the next few days! If you want to pick up anything from here, or really just get the Face Fixer and the Cellus Mist Toner, check out BB Cosmetic! 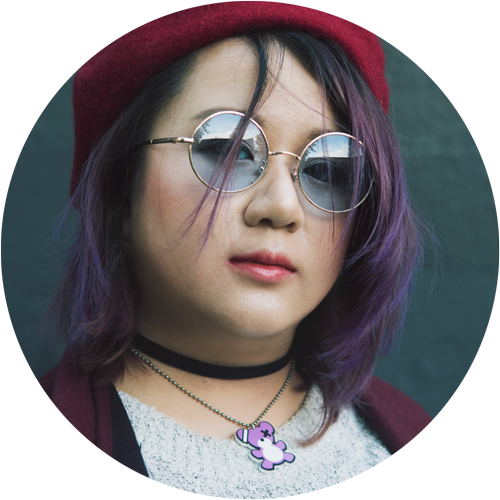 Remember that you can also use my affiliate code (QAL3F6ZA8YZ) for an additional 5% off, and that all orders get free shipping.